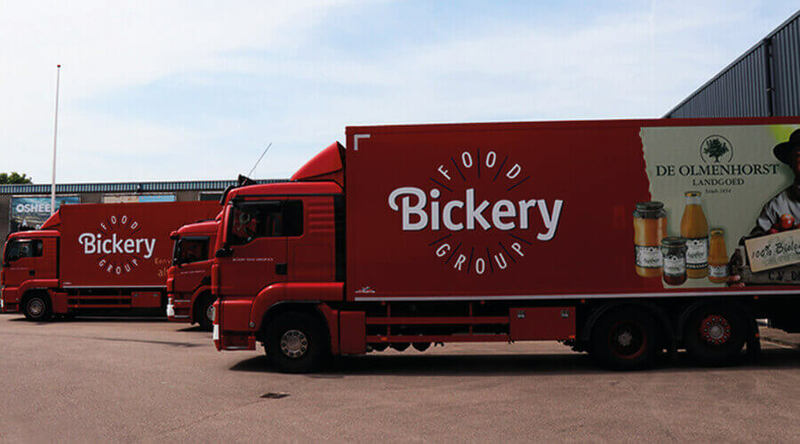 Bickery is the largest, independent specialist in sales, marketing and distribution of international premium food brands. Bickery is also the largest supplier of specially developed food concepts for the Christmas and gift package market. A full service organization with a team of 80 motivated employees ensures that Bickery successfully sells its products to all possible sales channels and delivers through a unique distribution platform. The storage and logistical processing of our products takes place from our own distribution center and warehouse in 's-Graveland (Hilversum), which covers an area of ​​15,000 m². With our own fleet we are able to deliver the orders of all our customers throughout the Netherlands. Our customers include all major regional and national supermarket chains, food and beverage wholesalers, foreign food wholesalers, retailers, the cash & carry segment, the catering and catering sector, specialty and delicatessen shops, liquor stores and service stations as well as institutional institutions. 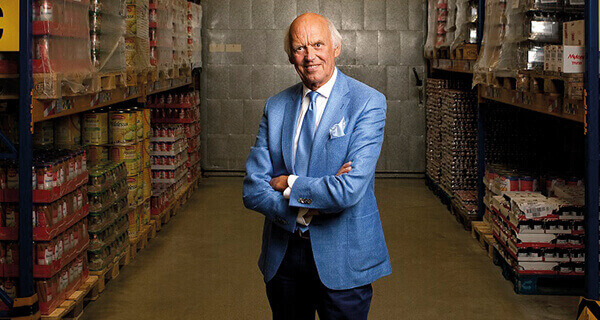 Thanks to the balanced range and daily contact with the market through our retail team, Bickery Food Group B.V. an extremely valuable know-how of the Dutch food market. A dedicated and dynamic account and marketing team provides professional support for our more than 3,500 customers. 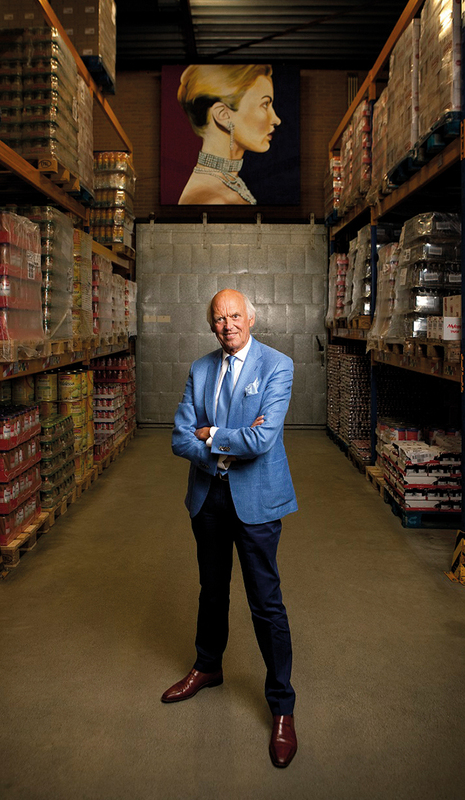 In the mid-1970s, Rembrandt G. Bikkers started a one-man business in the import and sale of Schwartau Cointreau Bonbons and later 'home-made' jams and luxury foods. 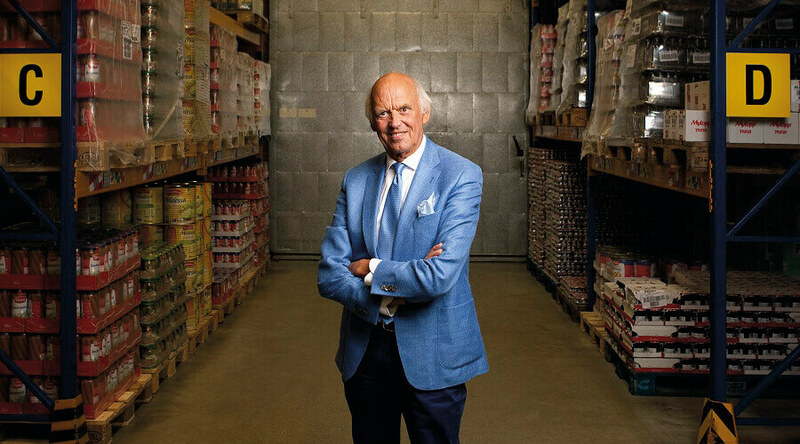 His objective was to import foreign, distinctive and high-quality products and to sell them through specialist stores in the Netherlands. In the late 1970s, the sole proprietorship was converted into a private limited company named Bickery Bikkers Import B.V. The turnover grows every year and also the number of beautiful brands and the diversity of products is increasing. The successful quality products are also very suitable for the composition of Christmas packages. The sale of items for Christmas parcels therefore quickly accounts for an important part of the turnover. In 1993 Bickery started developing thematic food concepts especially for the Christmas parcel segment. Due to the disappearance of the European trade borders, the company name was changed in 1998 to Bickery Food Group B.V., which is more in line with the core activity of the company, namely the sales, marketing and distribution of beautiful Premium Food Brands on the Dutch market. In the year 2018, Bickery represents more than 30 Premium Food Brands. 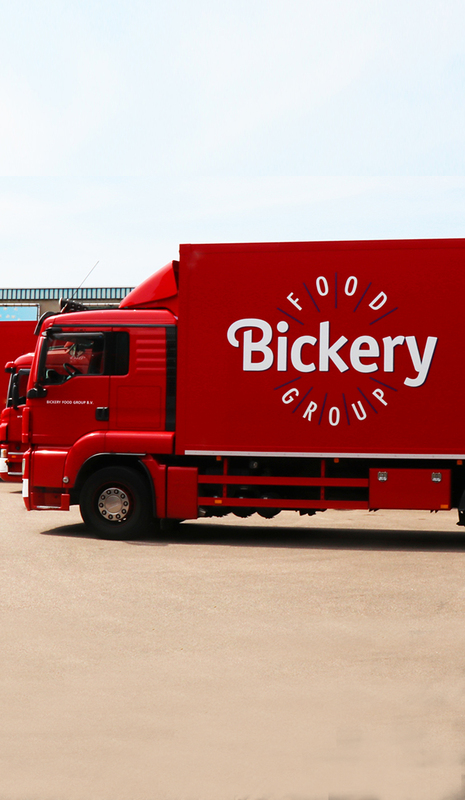 Through an extensive distribution network you will find Bickery products wide in the Dutch market: on the shelves of specialty stores, at the food wholesalers to the largest retailers in the Netherlands. Bickery Food Group B.V. is today also one of the largest suppliers of specially developed Food concepts for the Christmas and Gift Package market. Some figures: Bickery Food Group B.V. consists of a team of more than 80 employees ... who together represent over 30 Premium Food Brands ... consisting of a product portfolio of 300 articles and ... from 250 specially developed articles for the Christmas and Gift Package market ... all of which are in stock in our warehouse , which covers some 15,000 m2 ... from which we deliver to over 3,500 customers ... that we do largely through our own fleet of vehicles, with 12 trucks.